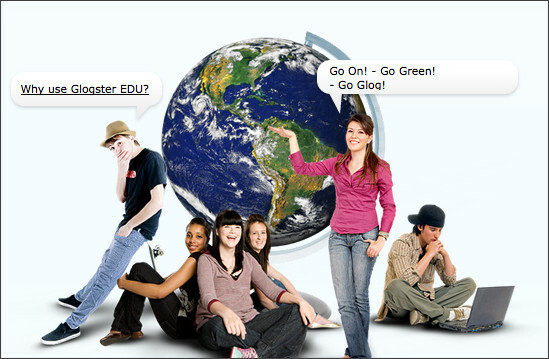 Voicethread is is an online presentation with various types of media that include images, documents and videos. Viewers have the ability to make comments in 5 different ways - using voice (with a microphone or telephone), text, audio file, or video (with a webcam). A VoiceThread allows collaboration and communication by a community of students and teachers.